Pro-Staff is a “full service” commercial heating, air conditioning and refrigeration contractor serving the Puget Sound area. As a full-service company, we can provide our customers with a comprehensive range of HVAC services at competitive prices. 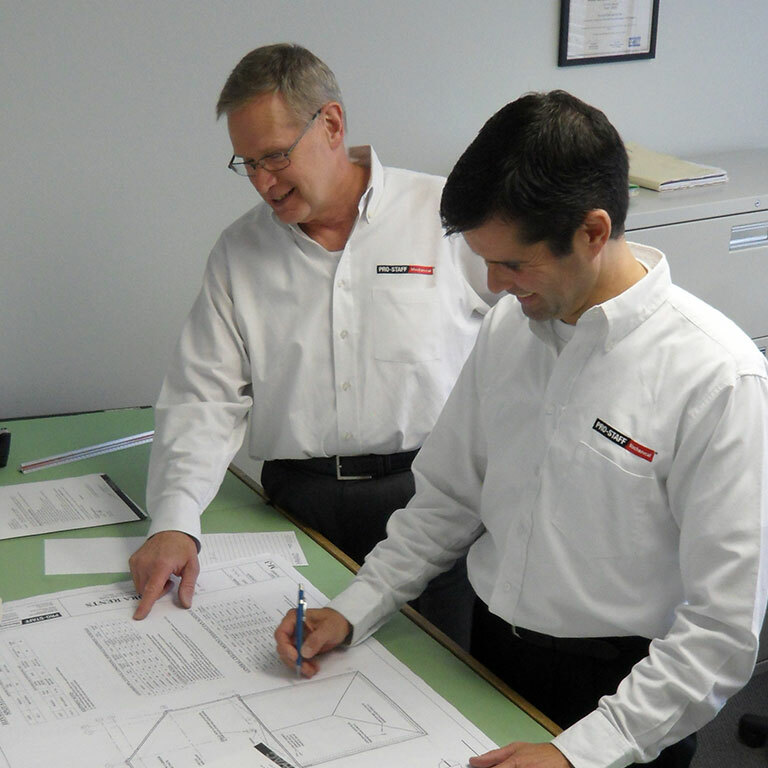 Our in-house capabilities include, professional system design, installation, duct work fabrication, 24 hour emergency service and customized preventive maintenance programs. We provide 24 hour Emergency Service 365 days a year for all your HVAC & Refrigeration needs. We strive to provide our customers with superior service each time we visit their facility. This has allowed us to develop and maintain long-term relationships with our customers. We have formal service agreements covering over 300 commercial buildings in the Puget Sound area. 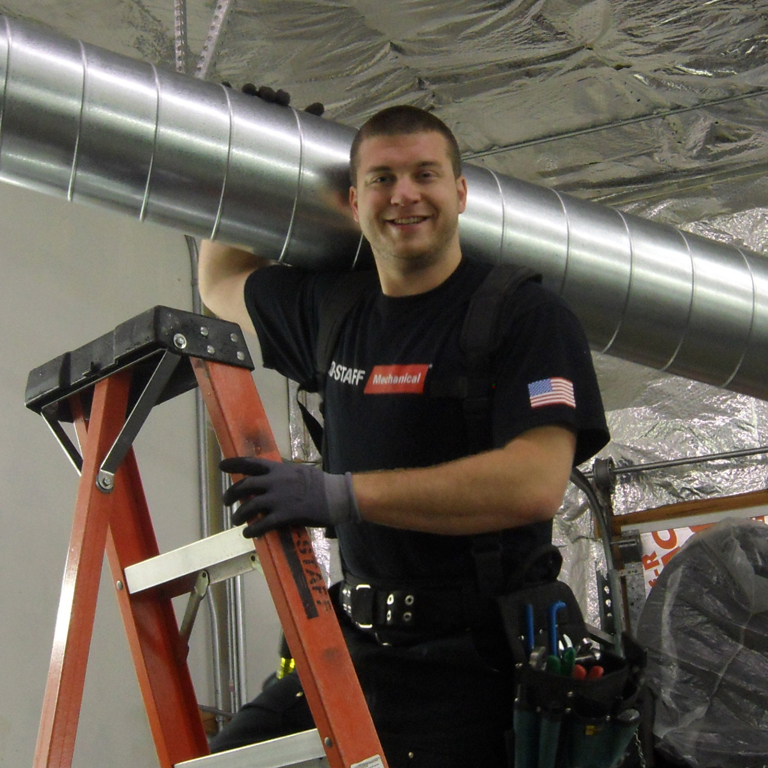 We began having Pro-Staff Mechanical maintain and install our HVAC systems 15 years ago. We consider our relationship to be a working partnership. 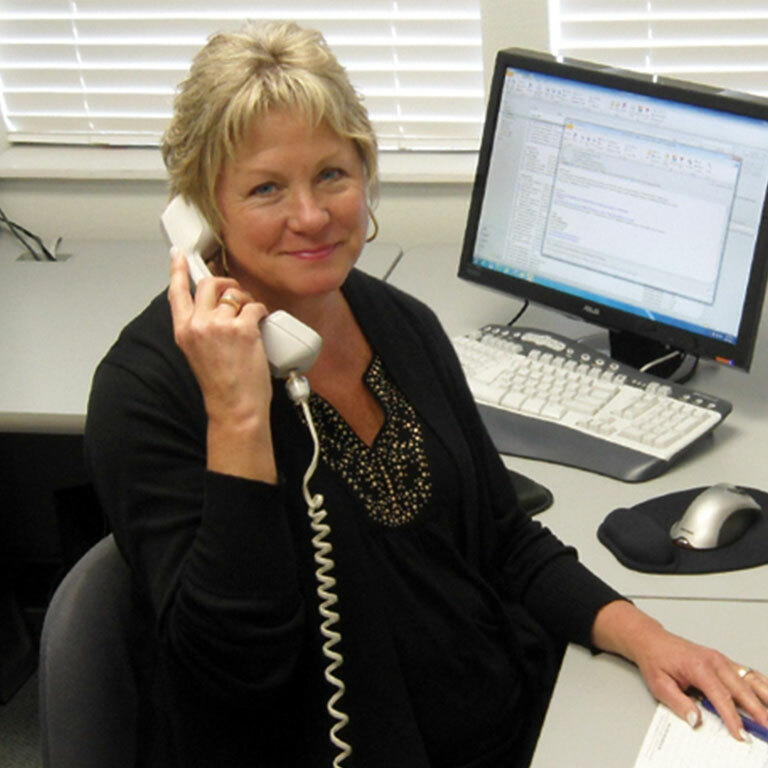 As a property manager, the vendors we select are a reflection of our company. The Pro-Staff team has gone above and beyond for us by continuously being responsive, professional and proactive.